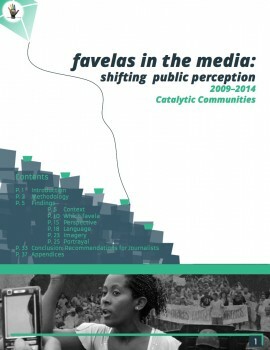 August 13, 2015–Catalytic Communities’ 2009-2014 ‘Favelas in the Media’ Report Now Available for Download here. For the final version published in December 2016 and covering 8 outlets from 2008-2016 click here. 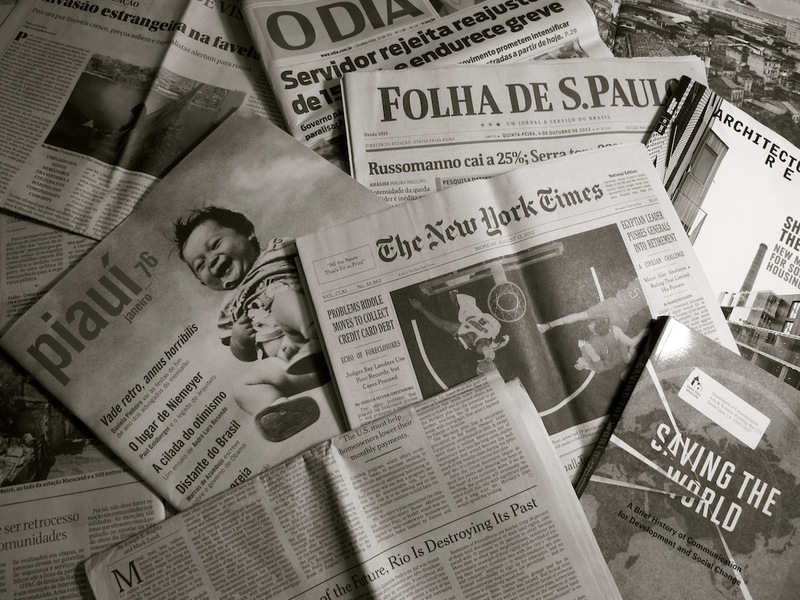 Our ‘Favelas in the Media: 2009-2014’ report studies how six mainstream English-language news outlets from the United States and the United Kingdom report on Rio’s favelas. 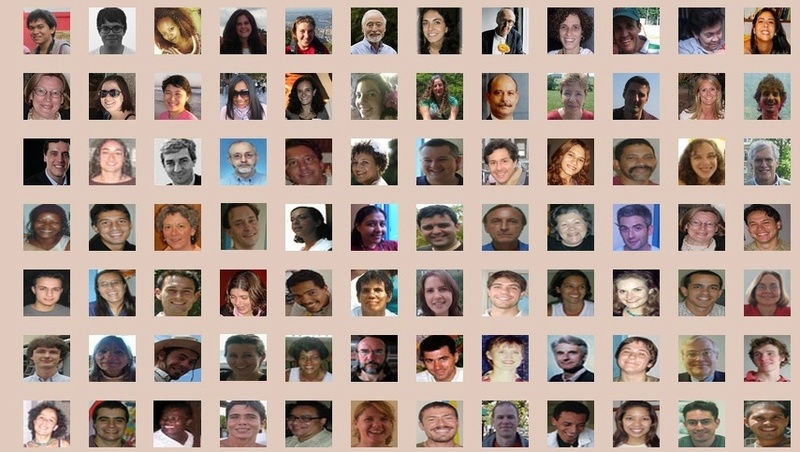 From the awarding of the 2016 Olympics to Rio in 2009 through to the 2014 World Cup, we tracked 329 articles from The New York Times, The Wall Street Journal, USA Today, The Guardian, the Daily Mail, and The Telegraph. 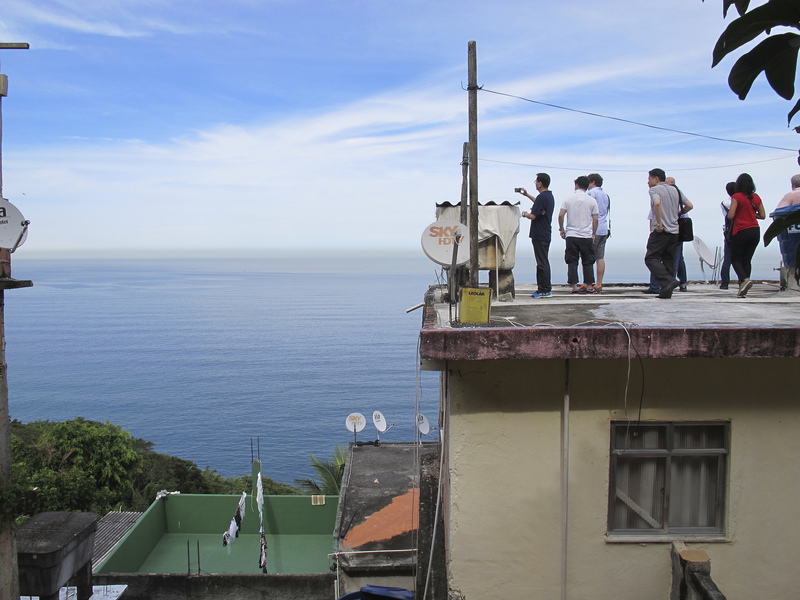 Unsurprisingly, due to the unique global media spotlight created by the mega-events, Rio’s historically stigmatized favelas have received unprecedented levels of attention during this period. 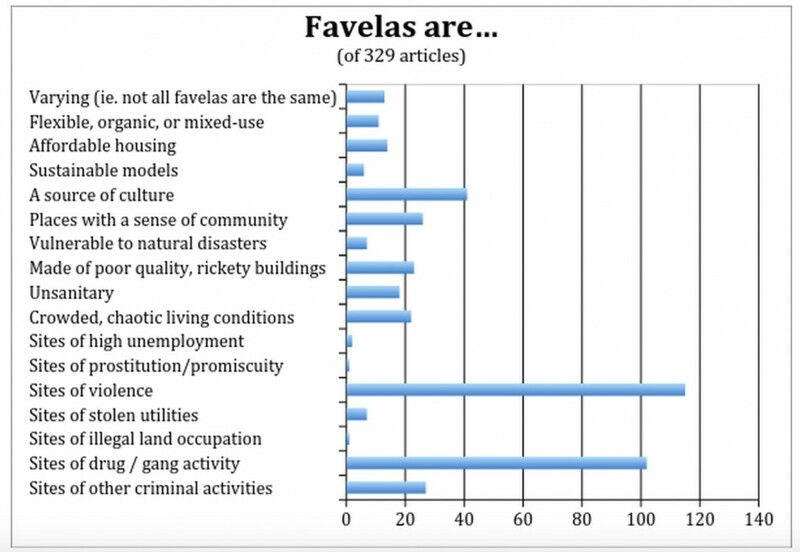 Our results find that although mainstream coverage of favelas has grown dramatically and continues to forefront negative aspects of favelas, the increased diversity and number of articles exploring these communities has provided greater platforms for resident voices and positive stories. Download the full PDF report here. 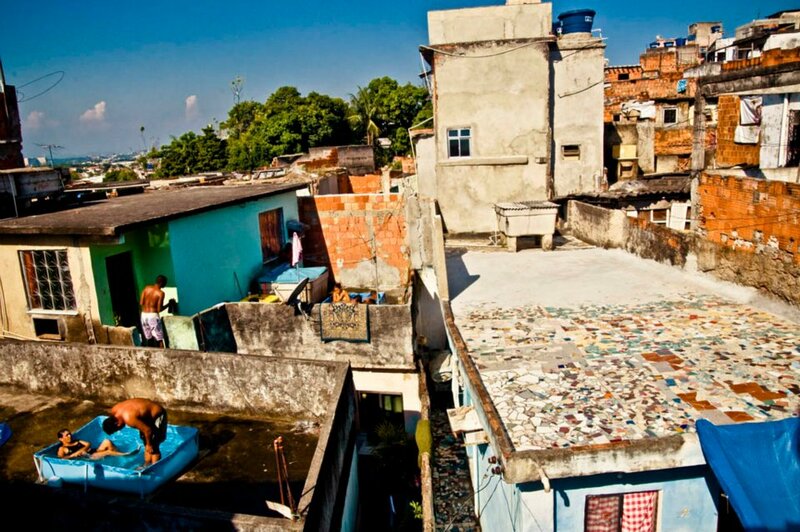 Despite serving as affordable housing stock for nearly 24% of the city’s population, Rio de Janeiro’s favelas are among the most stigmatized urban communities in the world. 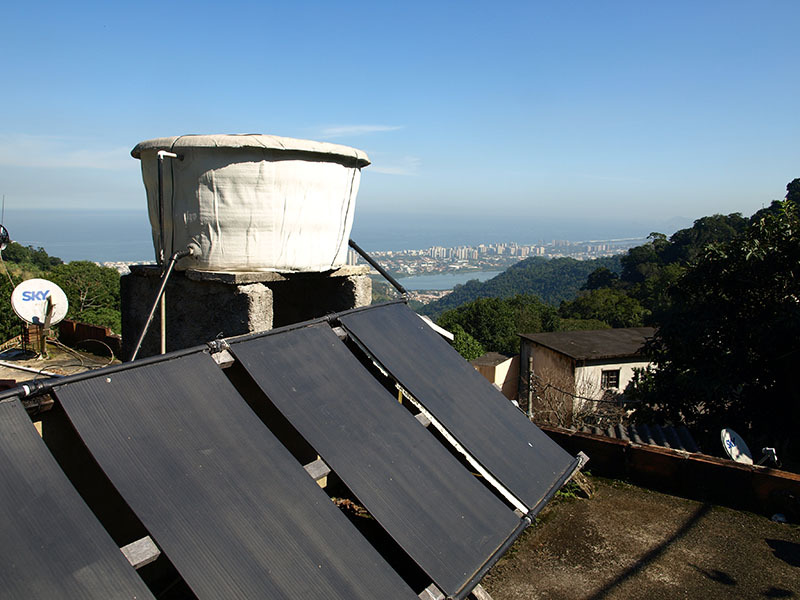 The international media spotlight brought to Rio by the 2014 World Cup and 2016 Olympics offers a unique opportunity to set the record straight. 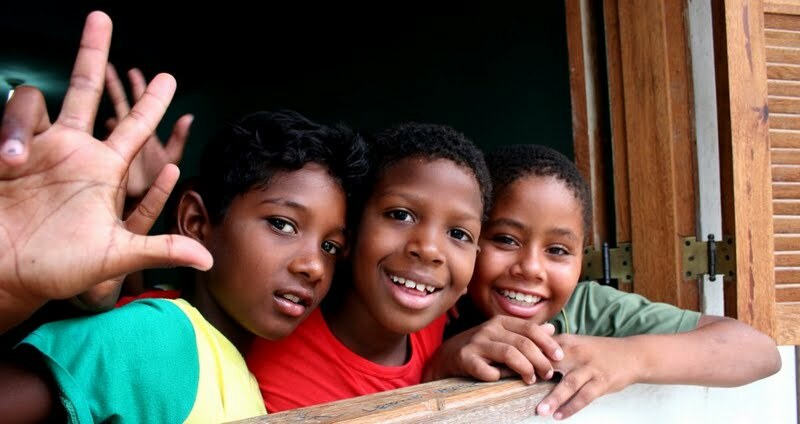 International journalists can take substantial steps towards ending the stigma around favelas by producing thoughtful and nuanced coverage about them, ultimately influencing the discourse, policies and initiatives around informal settlements around the world. 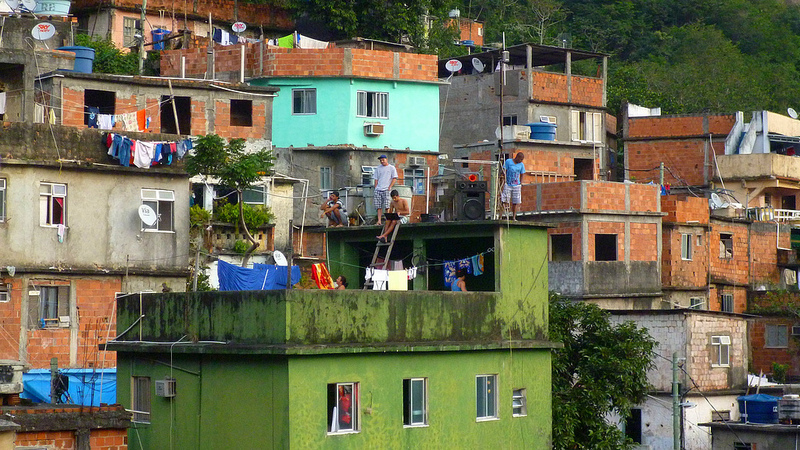 Alongside Catalytic Communities’ efforts to encourage and support productive journalism, we’re carrying out a longitudinal media monitoring study to learn more about how the mainstream international media report on Rio’s favelas. 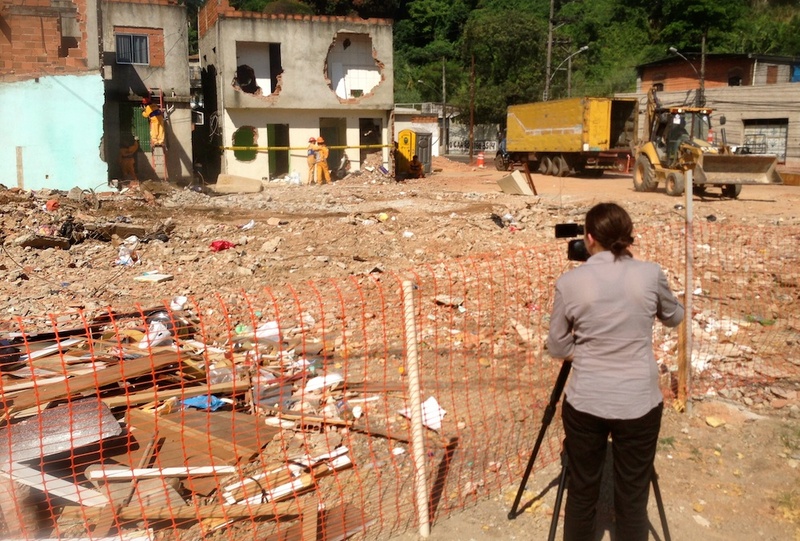 How has coverage of favelas changed since the 2009 Olympic announcement? 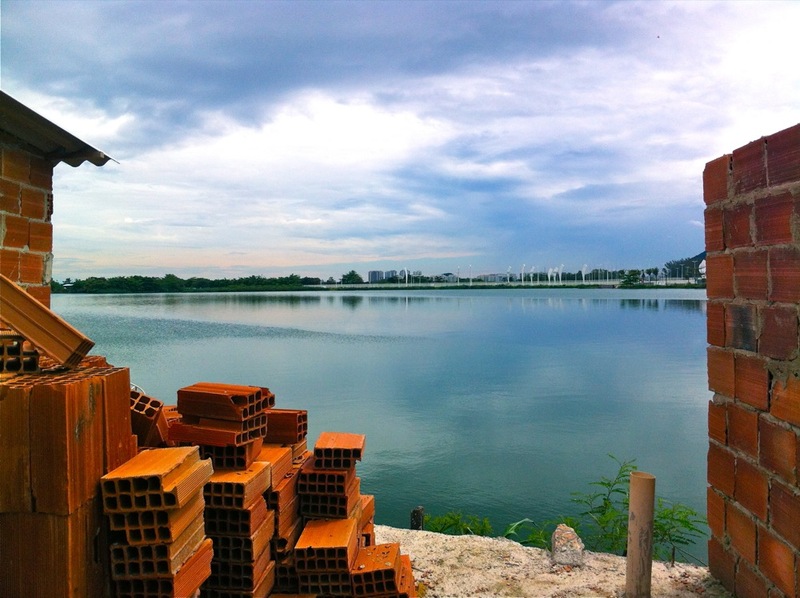 What could be improved ahead of the 2016 Olympics? 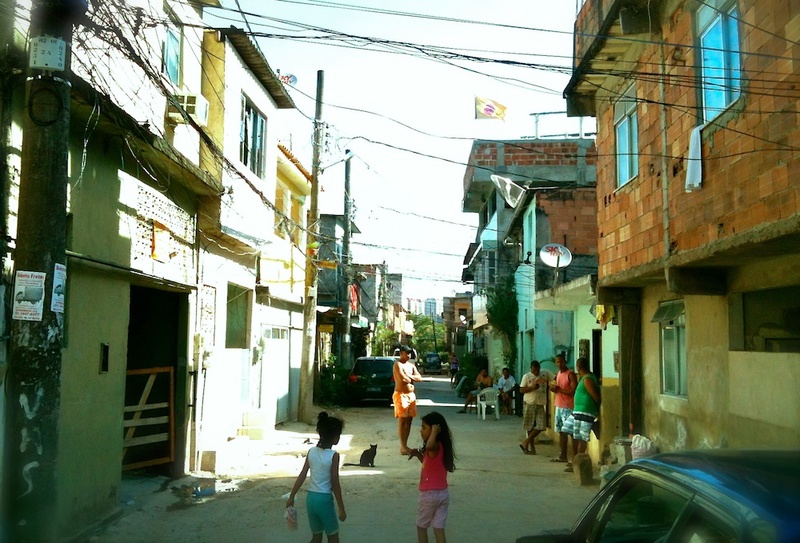 In what contexts does the international media write about favelas? Which favelas and zones are covered? 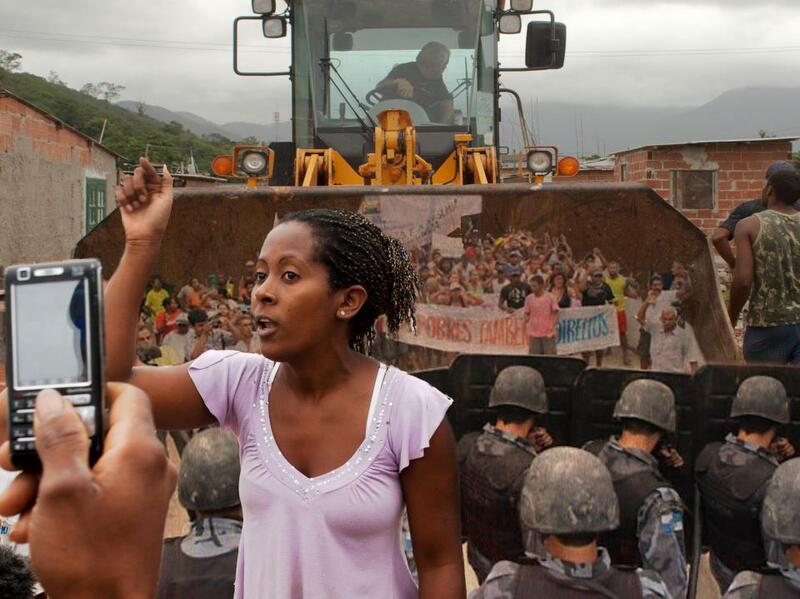 Whose perspectives about favelas are given a platform? 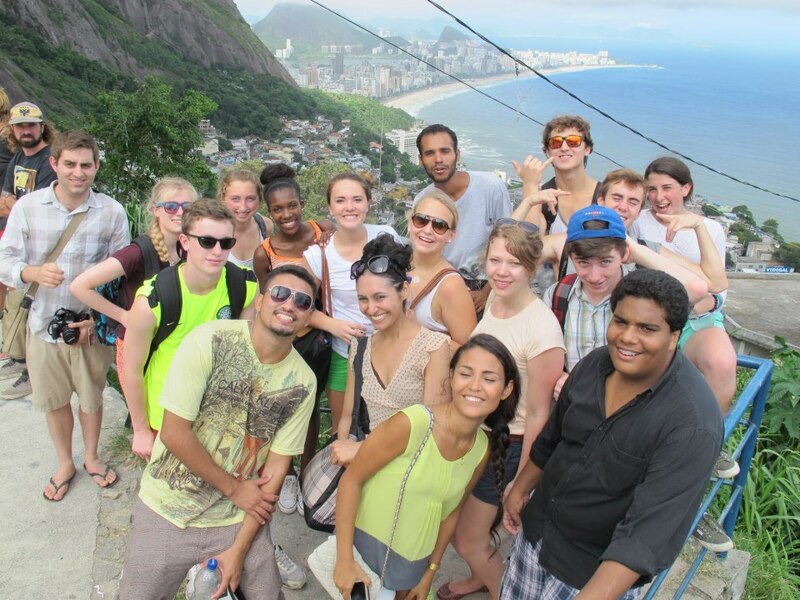 What language is used to describe favelas? 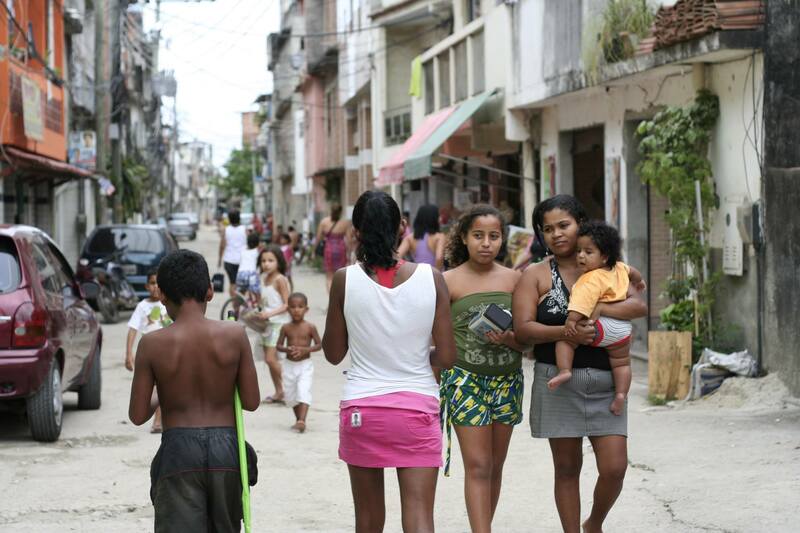 What kind of imagery accompanies articles about favelas? 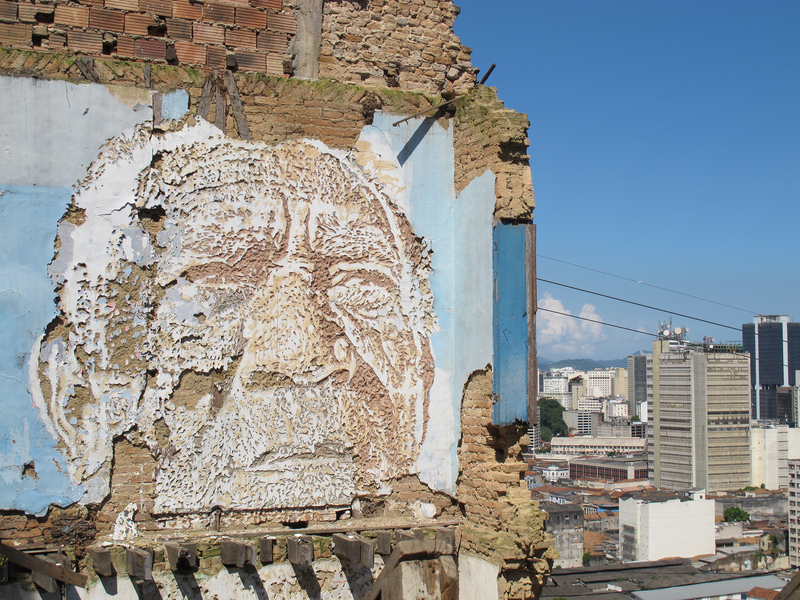 What are the predominant portrayals of favelas? What are the most common negative stigmas and positive attributes? How do the answers to these questions change with respect to time and media outlet? 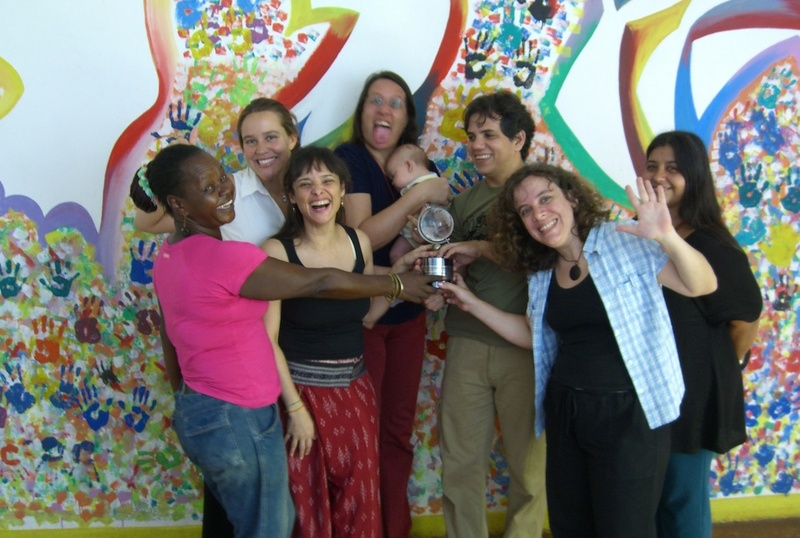 The results also showed, however, that mainstream international media coverage of Rio’s favelas IS changing. The most stark change is simply the immense expansion of coverage, a truly positive legacy of the 2014 World Cup and 2016 Olympics. 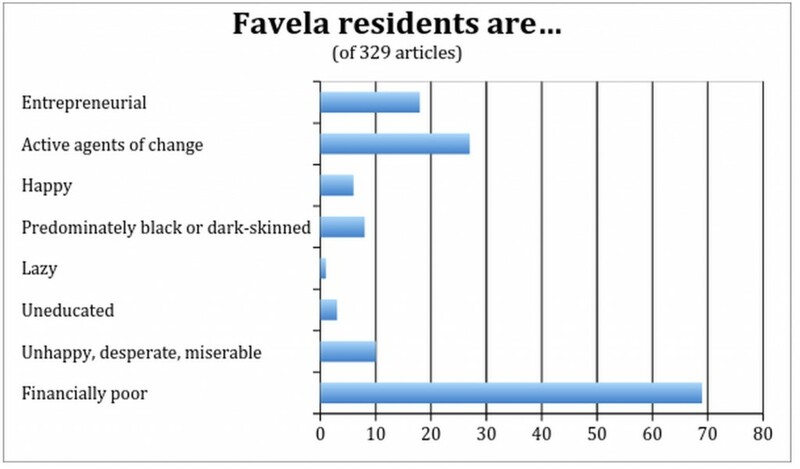 There was an approximately 270% increase in articles that mentioned favelas in 2013-2014 compared to 2009-2010. 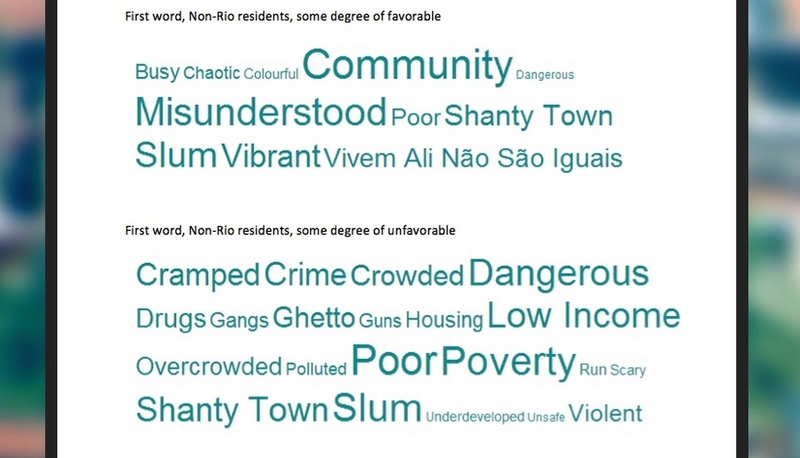 This spike was accompanied by a similar percent increase in articles that treated favelas as a main or secondary subject, giving space to describing them, their residents, and the activities taking place within them. Favela residents themselves were given a bigger platform: between 2013-2014, favela residents were cited over six times more in top English mainstream media outlets than in 2009-2010. 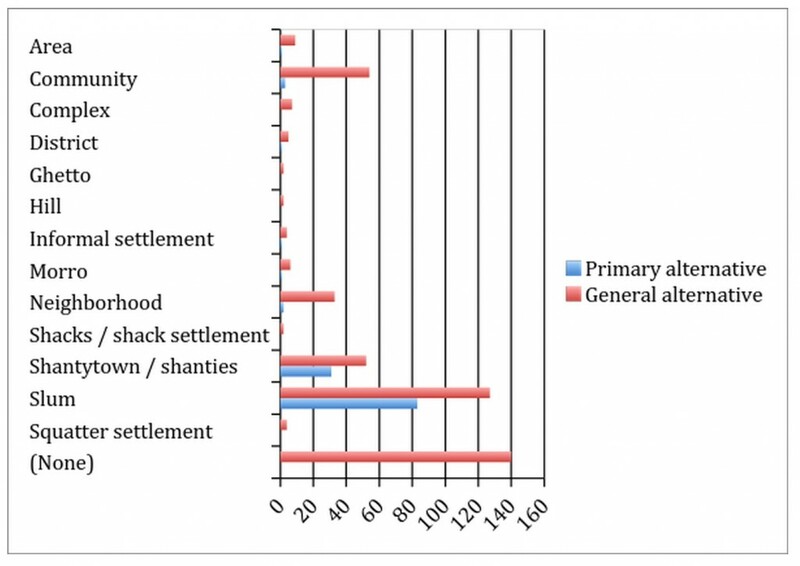 Not only a result of increased favela coverage, voices of favela residents occupied a bigger percentage of all the voices cited about favelas than in previous years. 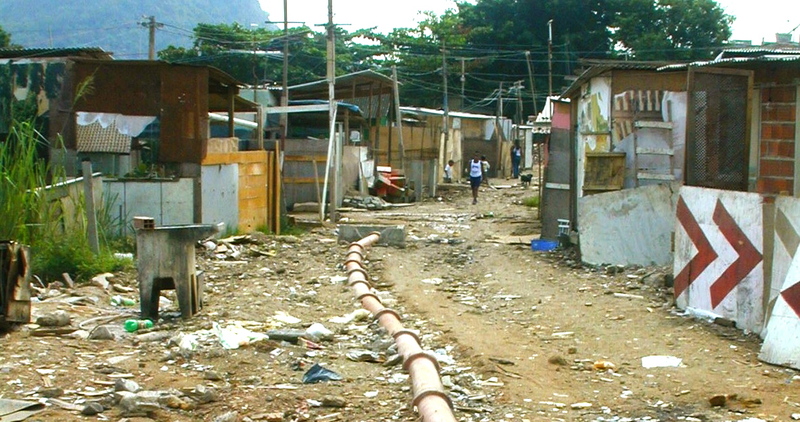 Stigmatizing translations of “favela” such as “slum” and “shantytown” have also diminished in use since 2009. This research will be expanded to cover more years and more outlets through the 2016 Olympic Games. Support this and other initiatives by CatComm during our 2015 crowdfunding campaign on Indiegogo, going on now.